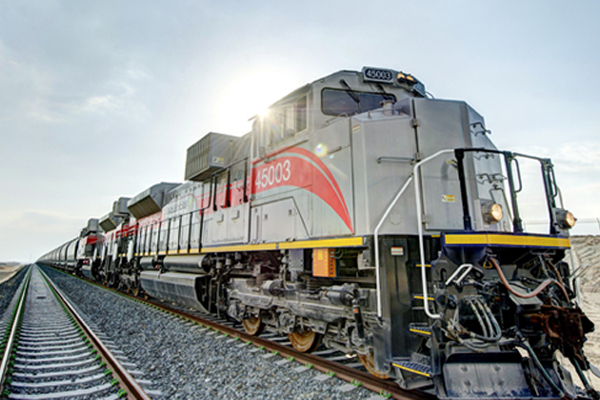 Jacobs Engineering Group has been selected by Etihad Rail to deliver critical technical and programme consulting services for the UAE's largest and most vital national freight and passenger railway network. The project will be built in phases to link the principal centres of population and industry of the UAE, and will form a vital part of the planned GCC railway network linking UAE bordering countries and critical economic centres. Jacobs will deliver engineering and design services for the 900-km network, review and provide critical oversight for the detailed designs to be prepared by a network of design and build contractors, and provide construction supervision for the entire project, said a statement. "This included accessing the best talent across the breadth of our global network, coupled with a strong local presence provided by Jacobs in the UAE." The rail network will ultimately provide enhanced connectivity across geographic markets and services for both freight and passengers, with social benefits including lower transportation costs, faster journeys than highway alternatives and reduced levels of highway congestion.